Landscape Beautifully. Landscape Sustainably. Landscape Lyngso. Lyngso will be closed for Easter Sunday on April 21st. 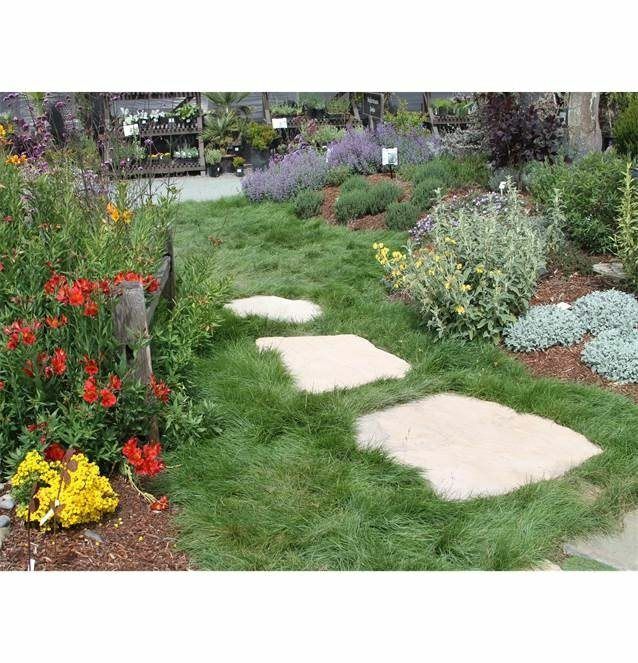 Stop by on April 20th for a 20% off on all Down to Earth fertilizers! When was the last time you changed the soil in your indoor pots, or even added a little compost or silt them? Are you stuck with that “blue liquid” rut? 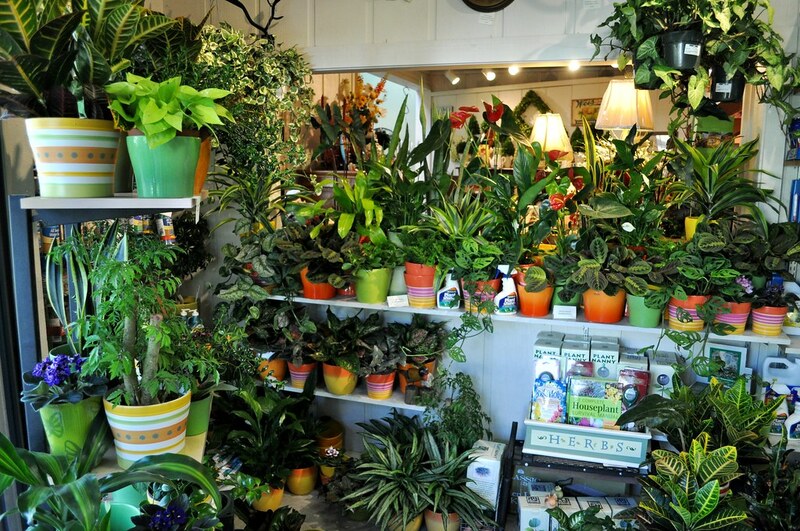 If any of these things are even a little bit true, then join Randy Ritchie, gardener, farmer, landscape designer and founder of Malibu Compost to learn how to liberate your houseplants, and begin treating your houseplants like plants! Learn how to bring outdoor gardening skills inside to grow the healthiest, safest, most productive, disease-free & pest-free indoor houseplants EVER! Please make sure to jot this down on your calendar and spend an hour with us for this fun, informative and hopefully life-changing class for you, your houseplants and your indoor environment.